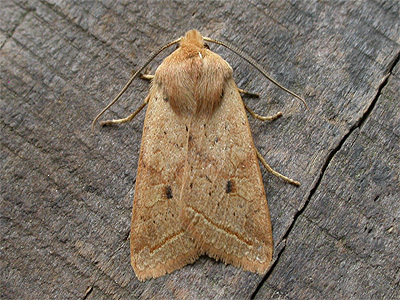 September sees the start of a decline in both the number of species and number of actual moths on the wing. 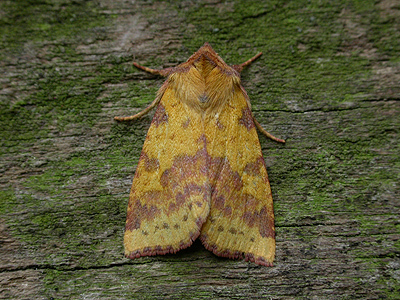 It also marks the transition of Summer into Autumn and while the range of species begins to show signs of decline, the new moths appearing often take on a more colourful note. 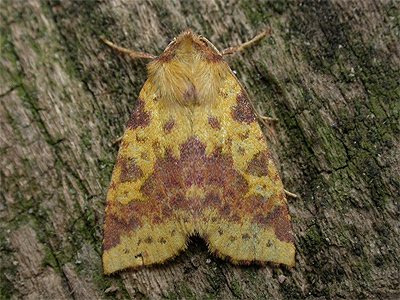 A selection of orange, yellow and pink coloured Sallows start flying and often arrive to MV light in numbers at woodland sites, but they do occur in suburban areas. 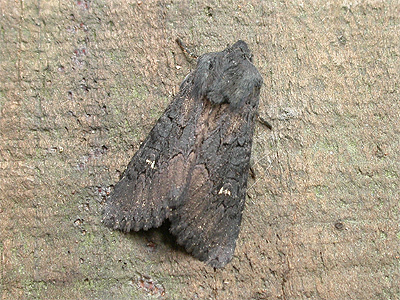 September is also the month when a watch should be kept for suitable weather conditions, condusive to migrant moths reaching the UK. 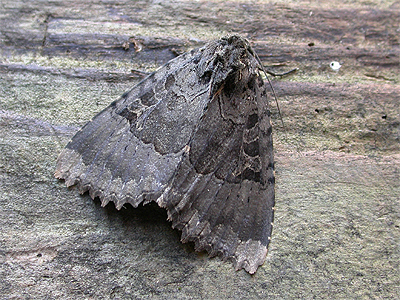 Peak numbers of Hummingbird Hawk-moth and Silver Y, which arrived earlier in the Summer, will be found nectaring at the flowers of Valerian as they start to return south. Below are the ten species most likely to be seen in Nottinghamshire during the month, followed by just some of the species which can also be expected. 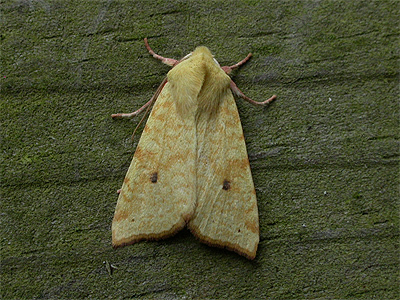 Status .....Common throughout much of Nottinghamshire, where it is regularly found by day resting on fences. Uncommon around the Sherwood Forest NNR. 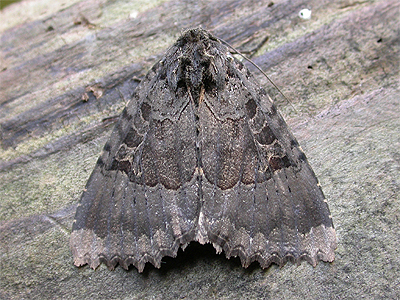 Status .....Generally quite a common moth at many sites. 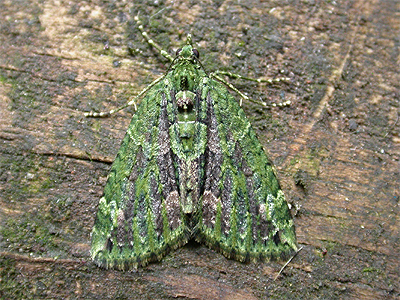 Away from the Trent Valley, Red-green Carpet is much more numerous and readily attracted to MV light. 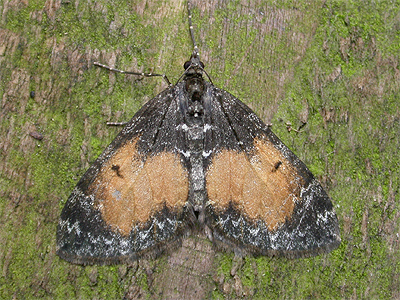 Status .....An often very common moth, which often shows considerable variation in markings and colouration. 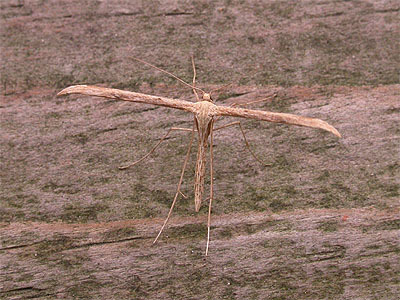 Seems to be either totally absent or scarce, south-east of the River Trent. 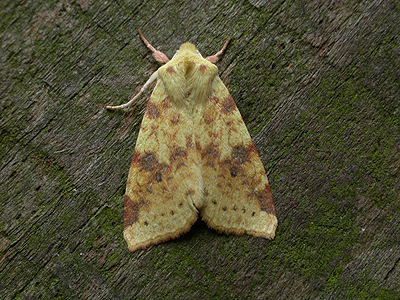 Status .....This large and distinctive moth, is often a regular visitor to MV light traps operated in urban areas. 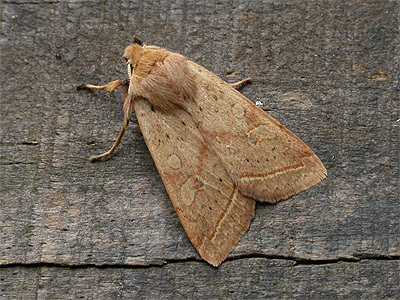 In Nottinghamshire, the majority of records come from the south of the county and it seems uncommon north of Mansfield. 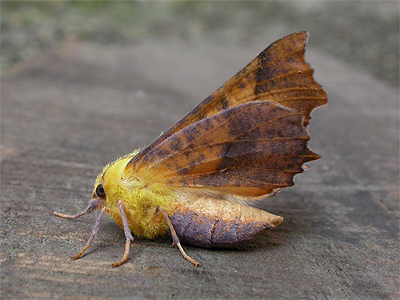 Status .....Most of the Sallow moths (Xanthia, or formerly Xanthia species) are common in Nottinghamshire and with much the same range as each other. 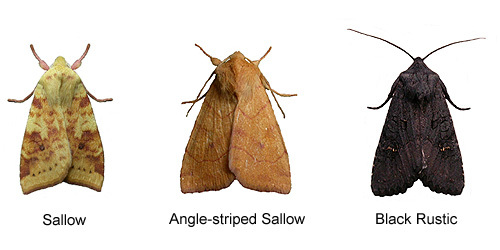 All seem to be commoner in woodlands north-east of Mansfield. 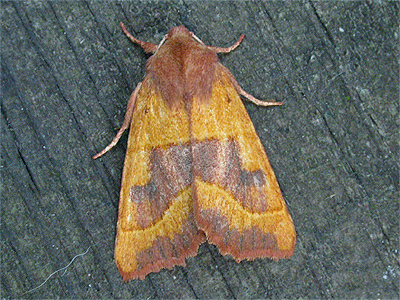 Frequently recorded from the Idle Valley NR. Status .....Fairly regular to MV at Sherwood Forest and the Idle Valley NR. 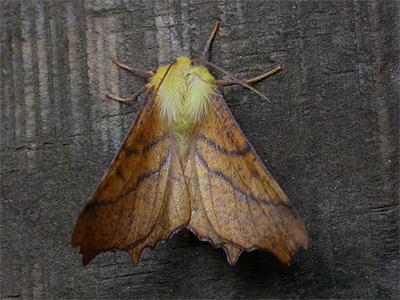 Most of the Sallow moths (Xanthia, or formerly Xanthia species) are common in Nottinghamshire and with much the same range as each other. 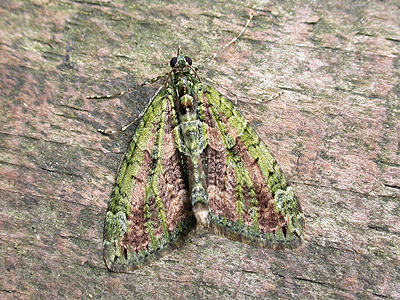 All seem to be commoner in woodlands north-east of Mansfield. 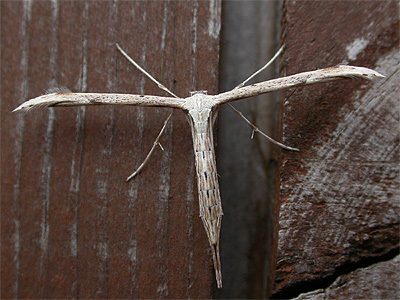 Status .....Common over most of north Nottinghamshire, but this moth seems to be surprisingly absent where it may be expected to occur. Status .....Often regular at MV light. 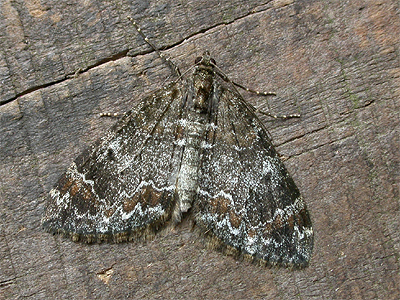 A less common moth at Sherwood Forest than at Eakring, usually preferring more mixed woodland when it can occur at light traps in good numbers. 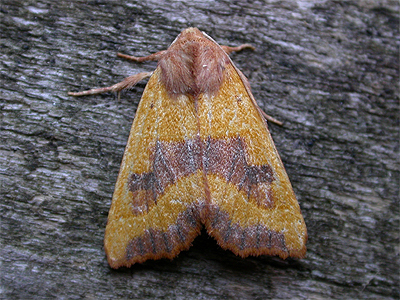 There seem to be few records from the south-east of Nottinghamshire. Status .....Possibly quite common, but there seems to be a distinctly westerly-bias to Nottinghamshire records. 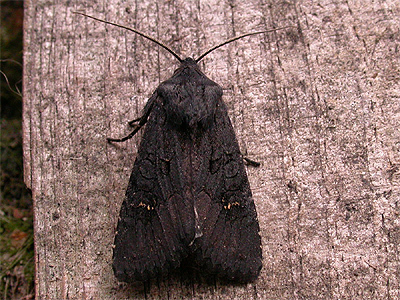 The following moths are often encountered during daylight hours. September offers the best month for seeing Hummingbird Hawk-moths in favourable years, which are greatly attracted to the flowers of Valerian, which will also attract numbers of Silver Y at dusk.